Shouldn't there be an easier way to get more paying clients? I’m giving you a 30 – minute phone consultation where I will give you proven strategies that will help you move your website to the first page of search engine rankings. 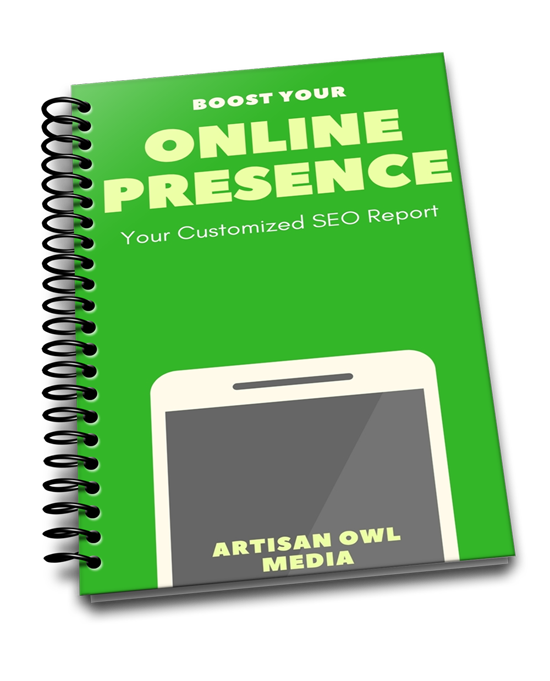 I will identify areas where you can better optimize your site in order to rank higher for the keywords you wish to target. Proven advice from an SEO expert! I will send you a free report that shows you how double your web traffic.